At C&M Conveyor, we’re more than equipment in a catalog. We have our own in-house engineering and installations teams. 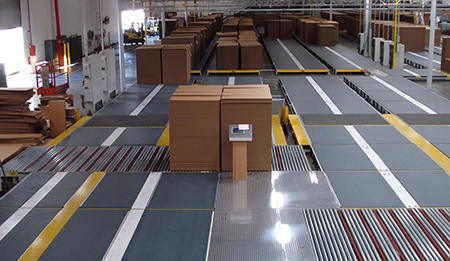 We provide complete conveyor systems design, making us a total solutions provider offering innovative turnkey material handling systems. With our knowledge and experience, we work closely with our customers to understand their problems in order to provide the ideal system. We often become part of the customer’s team and provide input during the design phase, which adds value for our customers at no extra cost. Our team of trained, experienced engineers will complete your project on time and on budget. We’ll roll up our sleeves and help figure out the best conveyor system to boost your plant’s productivity.